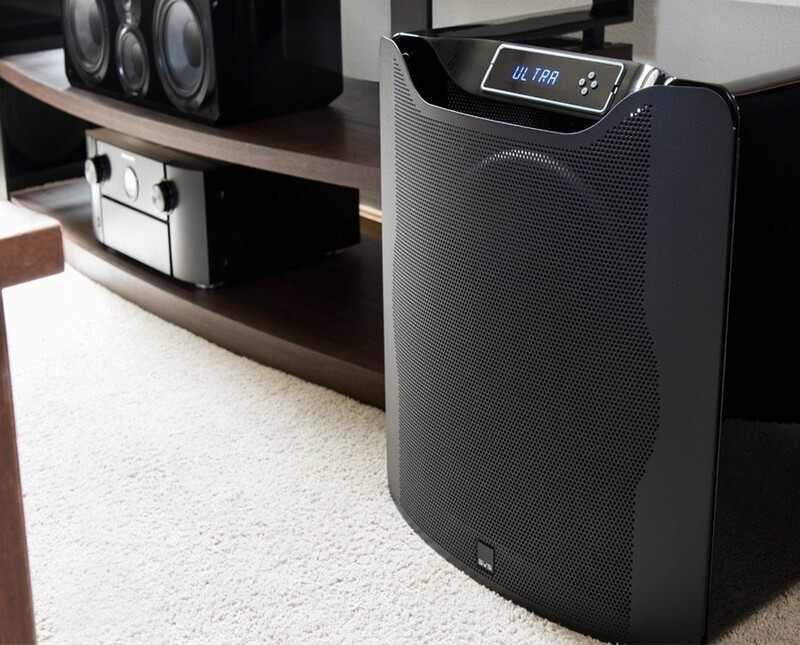 This flagship subwoofer represents the greatest leap forward in performance and innovation since the inception of subwoofers. A remarkable achievement. 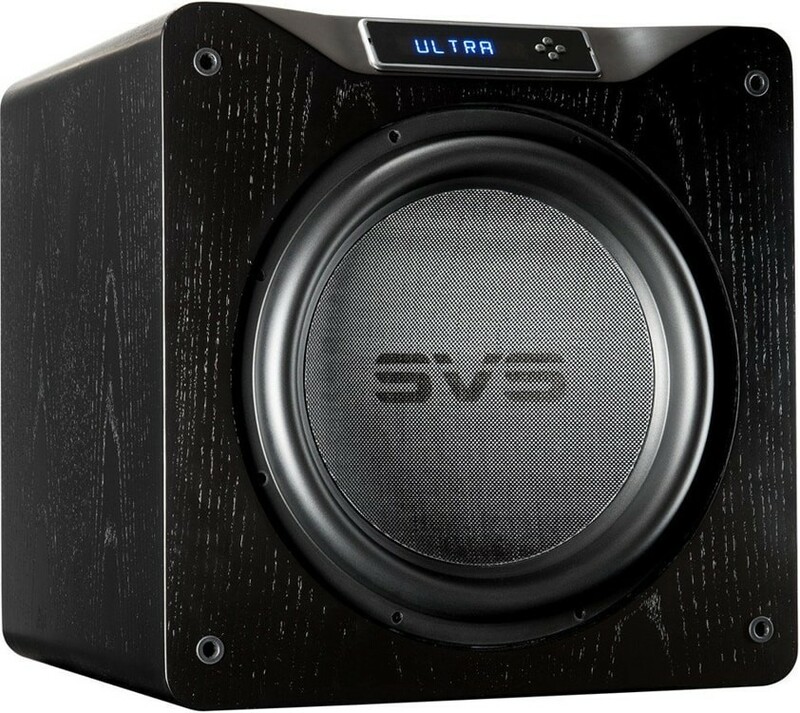 - Dimensions (HWD): 20" x 19.5" x 20.1"
SVS SB16-Ultra features a massive 16" Ultra driver with astonishing 8" edge wound voice coil, a stunningly powerful 1,500 watts continuous, 5,000+ watts peak power Sledge amplifier with fully discrete MOSFET output and an innovative subwoofer control and DSP smartphone app with custom presets for precise tuning. The ultimate sealed box subwoofer. 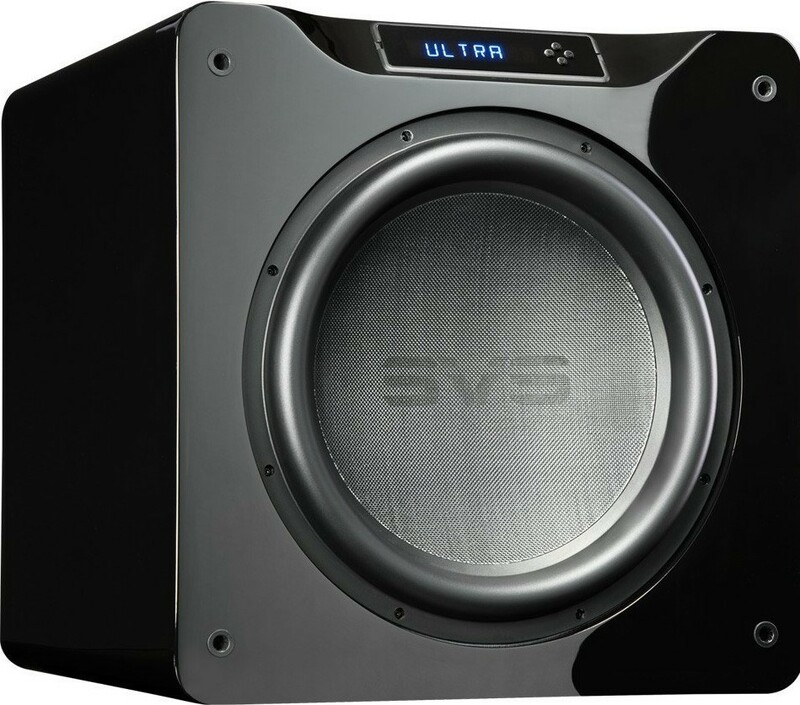 When designing the biggest and most formidable driver ever used in an SVS subwoofer, it was of utmost importance to meet or exceed the same supreme standards of control and accuracy as every other subwoofer SVS manufactures. 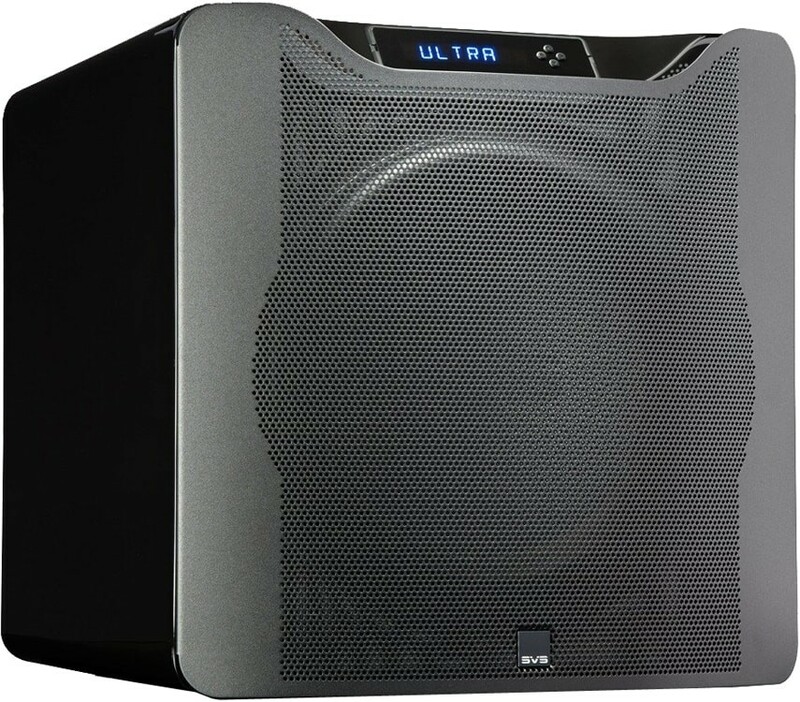 One huge advancement that allows the SB16-Ultra to handle the crushing force of a 16-inch driver is the 8-inch edge wound voice coil, the largest ever deployed in a consumer subwoofer. This innovation ensures ultra-low distortion, efficient heat dissipation, exceptional linearity and nearly zero power compression. By nature, larger drivers are more difficult to control, but the unprecedented voice coil design ensures accuracy in frequency response and speed in transients without ever sounding boomy. Pushing the driver are four massive, dedicated toroidal ferrite magnets that unleash a staggering 78mm peak to peak excursion and the highest levels of motor force and palpable SPLs. The light and rigid 16-inch Ultra driver cone consists of a premium fiberglass resin composite with optimal stiffness to mass ratio to maximize movement of air and sonic energy without ever distorting or losing control. 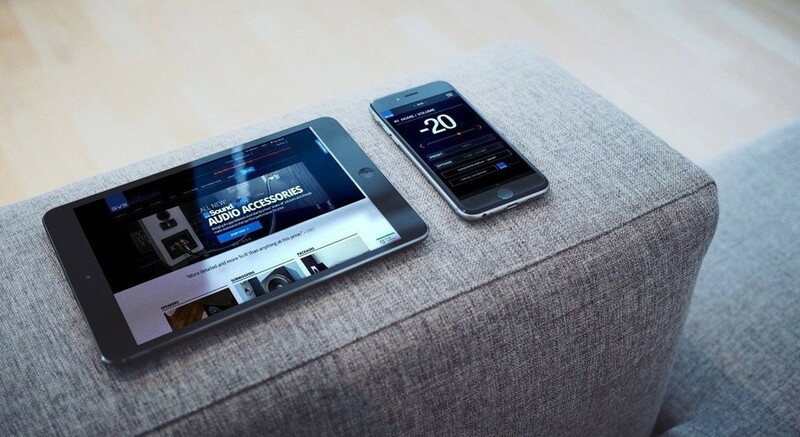 Compatible with Apple and Android platforms, the innovative SB16-Ultra smartphone app unleashes the full depth, force and nuance of the world’s finest subwoofer. 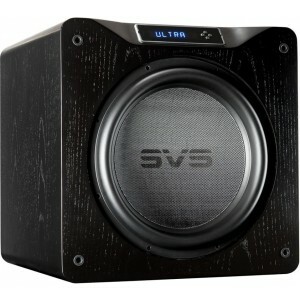 The groundbreaking SVS subwoofer app controls all DSP functions and conveniently stores custom presets. It’s the easiest way ever to fine tune bass surpassing 16Hz at reference volumes from the comfort of your favorite seat.